Campton: Images of America, by Campton Historical Society, 2017. 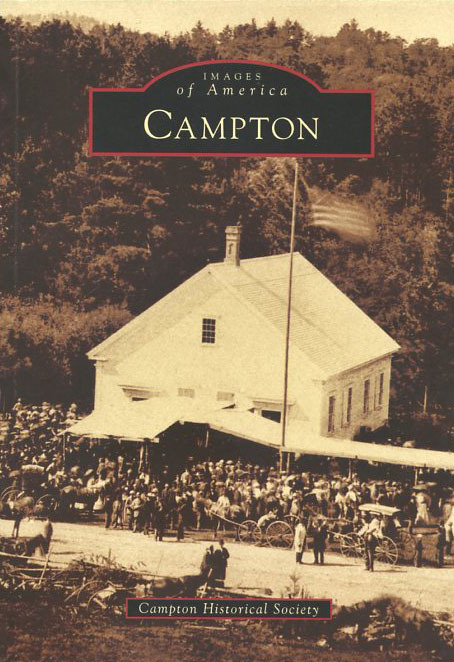 This new title in the ever-popular Images of America series by Arcadia Publishing includes more than 150 vintage photos with extended captions, depicting all facets of life in Campton, a small town located at the southern edge of the White Mountains. 128 pp., 6 1/2" X 9 1/4."